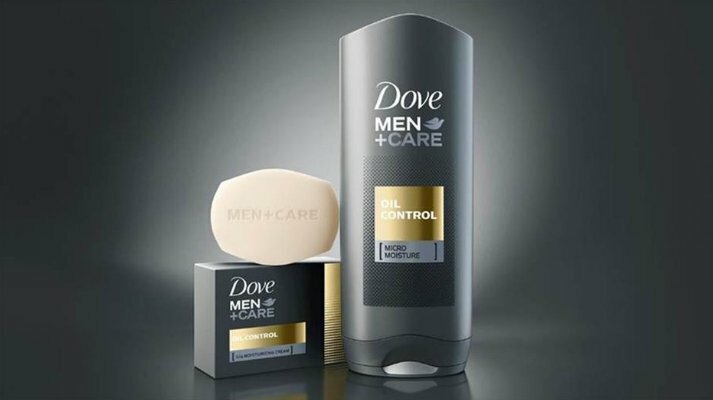 Unilever has hailed fiscal 2018 as ‘a solid year’ with continued profitable growth in volatile markets. The Anglo-Dutch FMCG giant reported underlying sales growth of 2.9 percent (3.1 percent excluding spreads) with 2.1 percent volume and 1 percent growth in value terms. The Beauty & Personal Care division saw sales rise 3 percent to €5.4 billion while Home Care put on 5.3 percent to €2.6 billion. “2018 was a solid year for Unilever, with good volume growth and high-quality margin progression,” said Alan Jope, CEO. “Looking forward, accelerating growth will be our number one priority. With so many of our brands enjoying leadership positions, we have significant opportunities to develop our markets, as well as to benefit from our deep global reach and purpose-led brands.